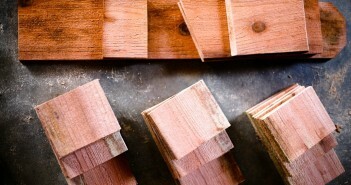 You are at:Home»Posts Tagged "birds-basics"
It’s easy to build a birdhouse. If you’re a parent, it’s a fun project to do with your children. Here’s a pattern and tips. Birds appreciate a clean “dinner plate” and clean lodging. 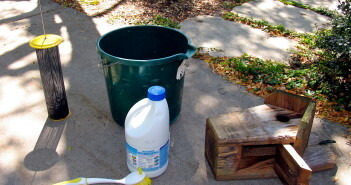 A dirty feeder fosters moldy, unhealthy food and, sometimes, dangerous bacteria. 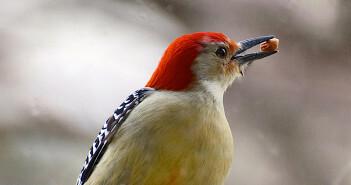 Attract more birds to your feeder by offering their favorite foods. Check out our list. 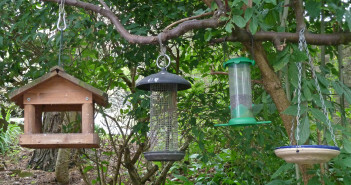 If you want to attract birds to your yard quickly, then bird feeders are the answer. You might even become a birdwatcher, if you aren’t one already.